The UIC Theatre is under the leadership of critically acclaimed award-winning actor, director, and Steppenwolf Ensemble member, Yasen Peyankov. UIC Theatre’s productions are directed by prominent professional theatre artists including members of each of Chicago’s four Tony Award winning theatre companies. UIC Theatre Celebrates the Artist as Innovator. 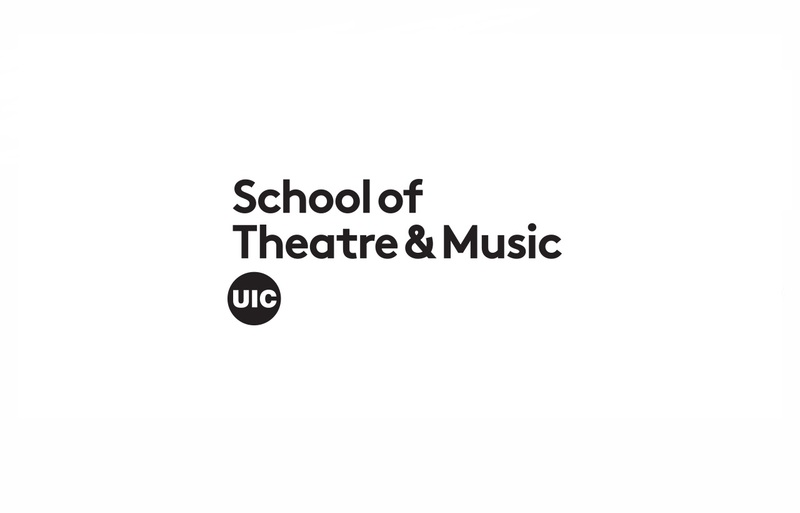 As part of its educational mission to provide drama instruction for its students as well as entertainment for the community, the UIC Theatre presents classic and contemporary works in four shows per season.